Famous Faces Launch Latest BBC Children In Need T-Shirt. How adorable are these designer t-shirt for BBC Children in Need? These must-have items, combines designer style with goodwill, as money raised from sales of the T-shirt will go to benefit disadvantaged children and young people supported by the Charity across the UK. “I am delighted to be part of the BBC Children in Need 2016 campaign and encourage the UK to come together in doing what they can to help raise money for disadvantaged children and young people. “Giles Deacon never ceases to surprise with his designs and this year’s BBC Children in Need T-shirt is no different. “Money raised from this year’s BBC Children in Need T-shirt will go on to make a huge difference to the lives of disadvantaged children and young people. Designed by the fabulous Giles Deacon and featuring a pop art Pudsey! What’s not to love? “Make the new Giles’ Deacon designed BBC Children in Need tee the newest addition to your wardrobe. 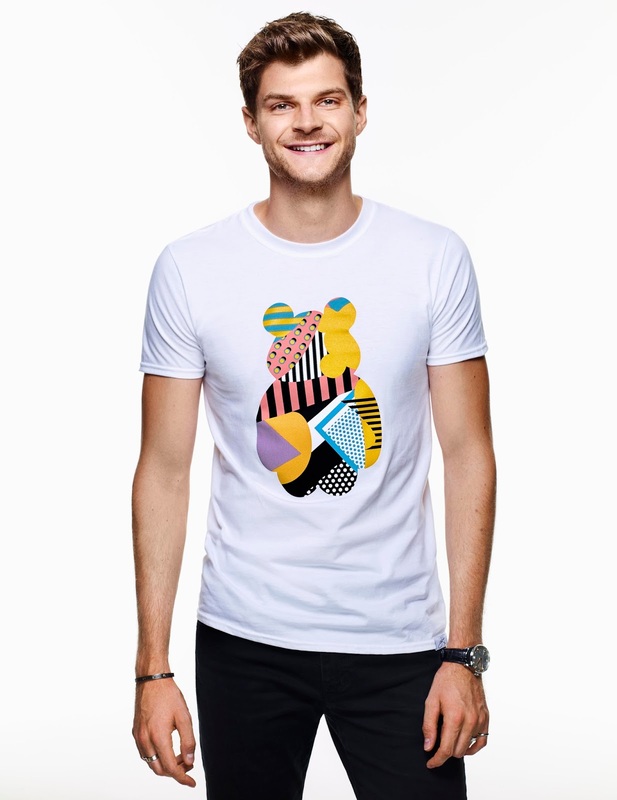 “Show your support for BBC Children in Need by buying the lovely Giles Deacon designed t-shirt. 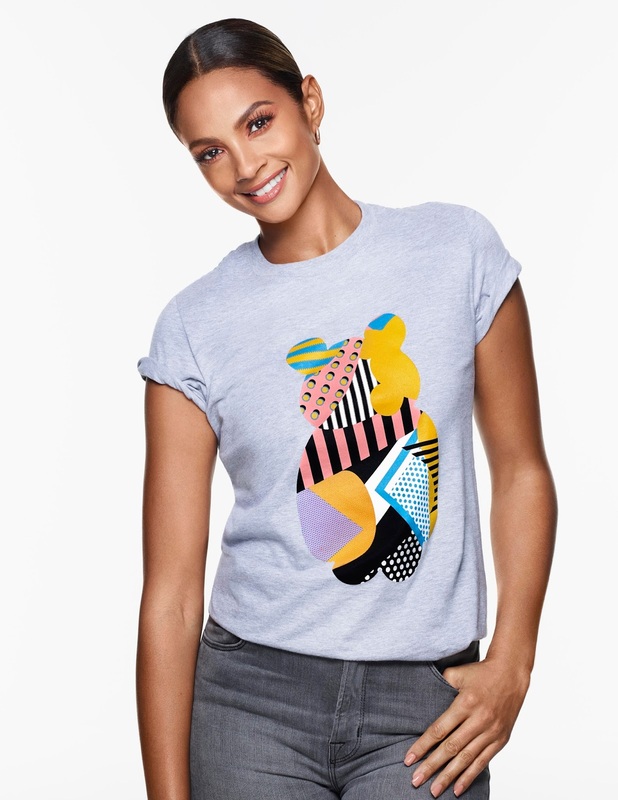 “Join me in helping to raise money for disadvantaged children and young people by wearing your BBC Children in Need tee designed by Giles Deacon. “Having supported BBC Children in Need for many years now, I was delighted to design this year’s T-shirt. Inspired by my love of bold graphics and colour, the T-shirt is a real pop art Pudsey. 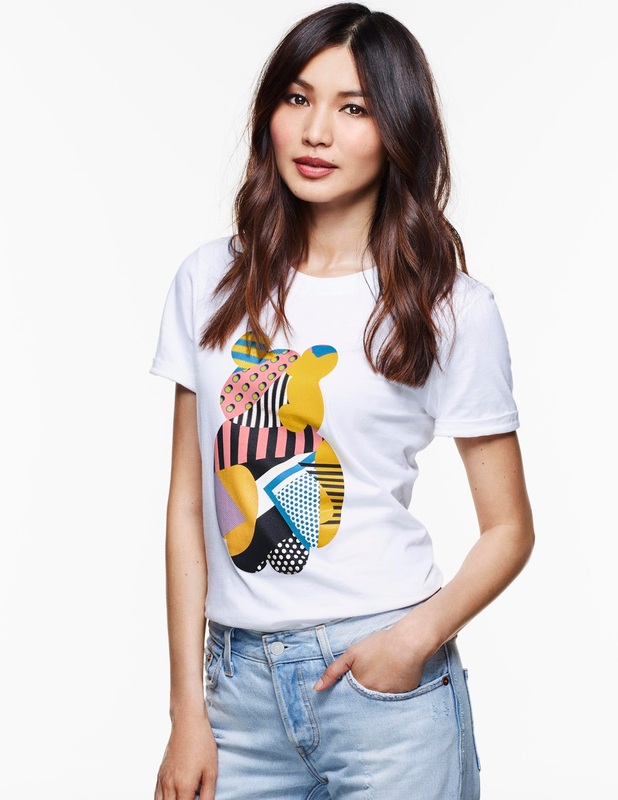 The T-shirt features the Charity’s famous mascot, Pudsey, decorated in a geometric medley of colours and patterns. The 100% cotton T-shirts, which retail at £12, are available in white or grey and in sizes S, M, L and XL at bbc.co.uk/pudsey now. A contribution of 70% per T-shirt sold will benefit the Charity. We will realise this vision by supporting, promoting and publicising work that addresses the challenges that children and young people face and work that builds their skills and resilience. The Charity is currently supporting 2,400 projects in communities across the UK that are helping children facing a range of disadvantages for example, poverty and deprivation; children who have been the victims of abuse or neglect or disabled young people. The 2016 Appeal show is on Friday 18th November on BBC One. This is a guest post: Famous Faces Launch Latest BBC Children In Need T-Shirt. The annual BBC Children in Need Appeal Show will return to the nation’s television screens on Friday 18th November. No payment was received. Pudsey Bear Is Back In Build-A-Bear Workshop For Children in Need. "So Far So Good: The Wednesday Blog Hop.."
Such a great shirt for a great cause! Those are lovely tees and a good cause to support too! This is amazing. Nice to see familiar faces doing this.